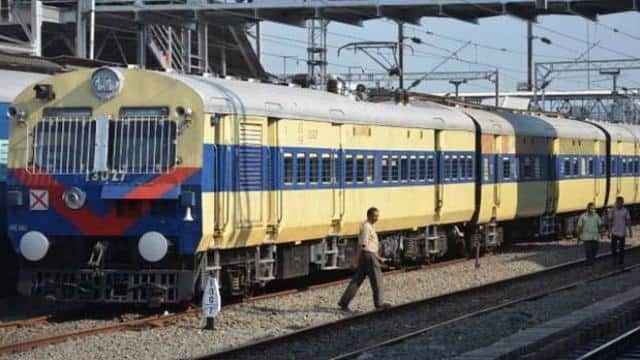 The Railways is planning to replace its passengers trains with MEMU ones for regional connectivity in the golden quadrilateral as it is expected to reduce journey time and decongest high traffic routes. The Golden Quadrilateral, which connects Delhi, Mumbai, Chennai and Kolkata, comprises the most congested routes on the rail network.Member, Rolling Stock, Railway Board Rajesh Agarwal yesterday said with the introduction of the Mainline Electric Multiple Unit or MEMU train services will be faster.Passenger trains usually travel between 25 kilometres per hour to 40. On the other hand, the MEMU train has a maximum speed of around 100 kmph averaging at around 50 kmph. These new MEMU trains will have two toilets in each coach and will be more safer and comfortable than passenger trains. Railways will produce around 1,200 new MEMU coaches to replace around 300 passenger trains in the golden quadrilateral. 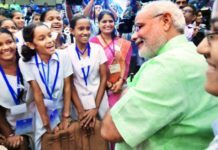 Mr Agarwal said that the public transport body has set a target of producing around 6,000 new MEMU coaches in the next five years to completely free the routes from congestion. 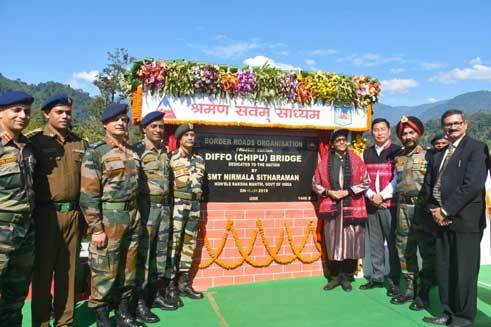 Defense Minister Nirmala Seetharaman released the Dipoh bridge on Chipu river in Arunachal Pradesh lower Dibang valley district yesterday. On this occasion, he said that connecting the highways of this bridge has made Arunachal easy to reach from east to west. While appreciating the Border Roads Organization for speeding up the project, Mrs Sitaraman said that this bridge is strategically important as well as a boon for the people of the border villages. With Mahendra Singh Dhoni’s magnificent performance, India has won the series by two-one by defeating Australia by seven wickets in the third one-dayer international match. India achieved the target of 231, losing three wickets with four balls remaining. Dhoni scored an unbeaten 87 and Kedar Jadhav made 61 not out. Ujjendra Chahal has been declared Player of the Match for 6 wickets. Mahendra Singh Dhoni player of the series. 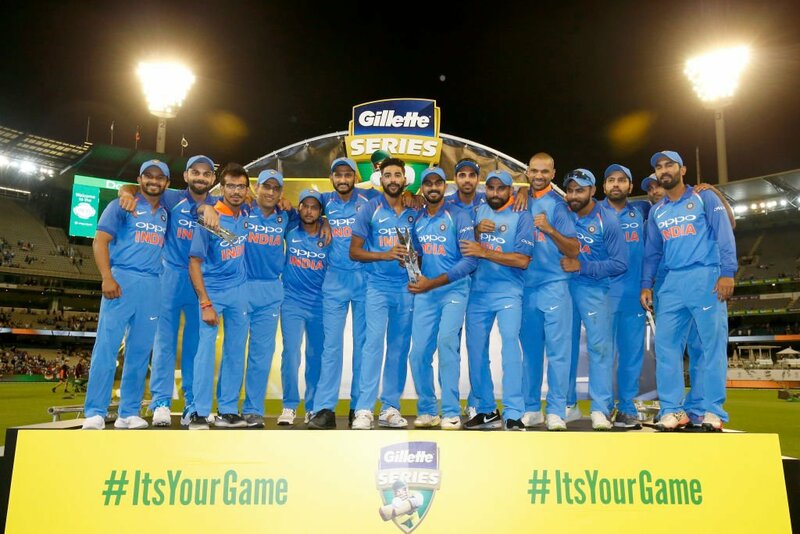 This is the first time that India has won the ODI series in Australia for the first time in two countries. 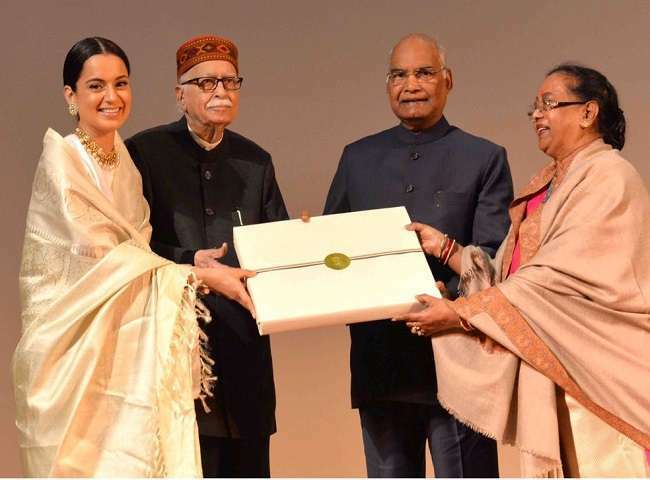 film actress Kangana Ranaut’s most famous film ‘Manikarnika The Queen of Jhansi’ was presented to President Ramnath Govind at Rashtrapati Bhavan. the President watched the film and also honored Kangana.The special screening of the film ‘Manikarnika the Queen of Jhansi’, made on the life of Rani Laxmibai of Jhansi, took place in the cultural center of Rashtrapati Bhavan where President Shri Ramnath Kovind saw the film. On this occasion, the artist and other members of the film joined the audience. The special thing is that, after watching the film, the President honored Kangana Ranaut on this occasion. Famous songwriter, writer and chairman of the Central Board of Film Certification (CBFC), Prasoon Joshi and senior BJP leader Lal Krishna Advani were also present on this occasion. Kangana Runaut, who was stunned by this screening said, “Rani Lakshmibai of Jhansi is a national pride and is a real hero in the right way. Our whole team is very excited to present this film to the country. This film is about Rani Laxmibai’s courage, strength and Introduces the bravery that fought for India’s first freedom struggle. Let us tell you that Kangana Ranaut has played the role of Rani Laxmibai of Jhansi in the movie Manikarnika The Queen of Jhansi. She will be seen in the same role as Ankita Lokhande Jhalkari Bai, which is going to be released on January 25 on the occasion of Republic Day.